Between the delectable, deep-fried options at the carnival and the most diverse lineup we’ve seen, there has never been a better time to head to the Houston Livestock Show and Rodeo. Despite the rain and the unusually chilly temperatures (prompting the question: Should the rodeo move? ), Houstonians are showing up and showing off. If you’re just now dusting off your boots, no problem: You still have two weeks left to enjoy all the BBQ and fried food imaginable, concerts, livestock shows, and, yes, shopping. 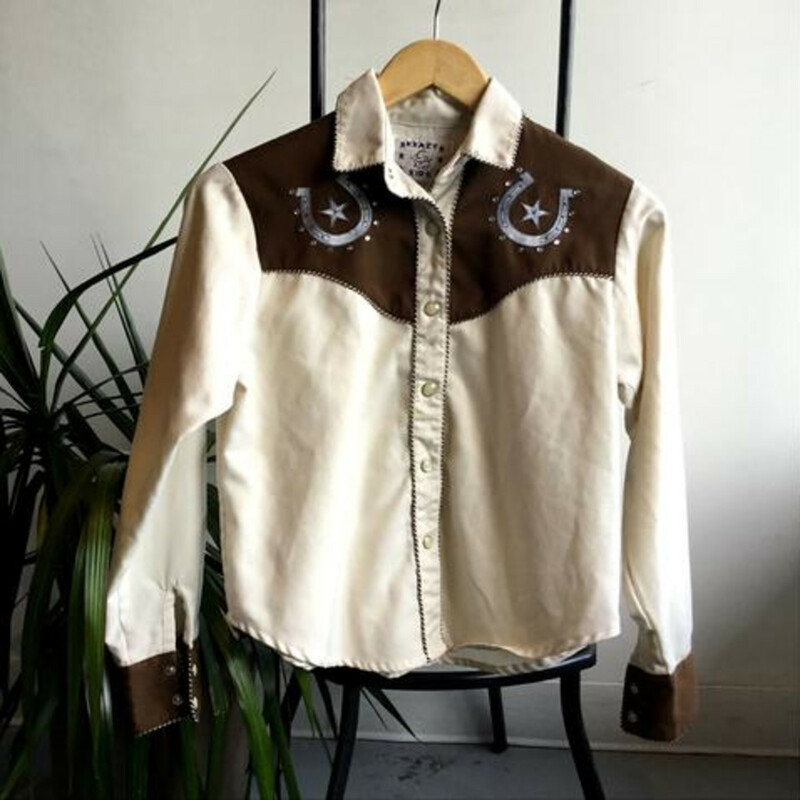 Whether you’re looking for rodeo classics such as denim, fringe, and suede, or you want to add unique accessories to your outfit, these 10 shops carry all your rodeo essentials. Dior’s creative director Maria Grazia Chiuri was inspired by escaramuzas (Mexican female riders) for the brand’s Cruise 2019 collection. She told WWD she likes escaramuzas “because they do something that is so macho — rodeo — but they decided to do that in their traditional dresses which are so pretty, so feminine.” The collection featured skirts of tulle and lace, wide black leather belts and riding boots. 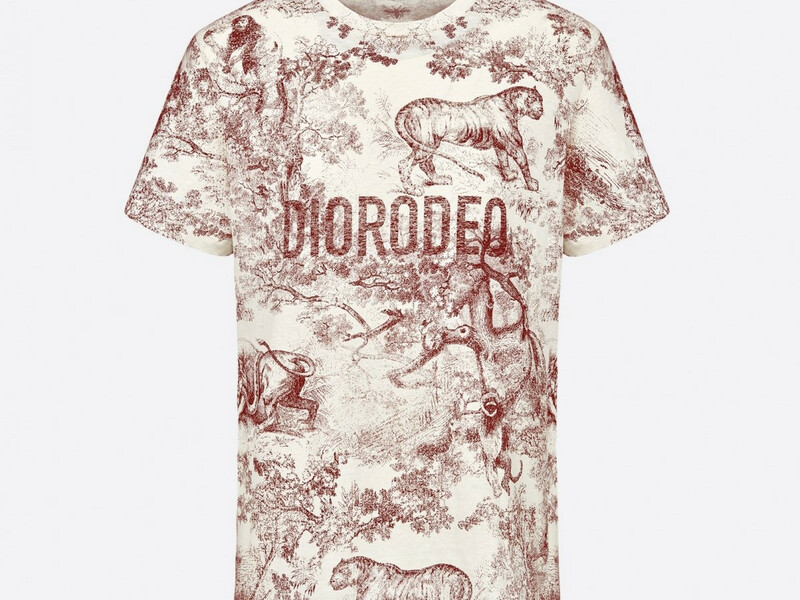 Dior’s take on the rodeo was a Toile de Jouy, a distinct, classic pattern from 18th-century France printed on a cotton and linen t-shirt. This has been a local rodeo favorite with discerning ladies. The founders of Paris Texas Apparel Co. “designed a clothing line that celebrates all that is great about Texas.” From a warehouse to a brick-and-mortar in the Memorial and Tanglewood neighborhoods, the brand’s line of silk neckties also offers Texas-centric tees, bow ties, guayaberas, grooming products, and leather accessories. The paisley pattern commonly associated with bandanas is said to come from the Sanskrit word "badhnati," which means binds or to tie. It was then adapted to the Portuguese word "bandannoe" and is now referred to what we know it as today. 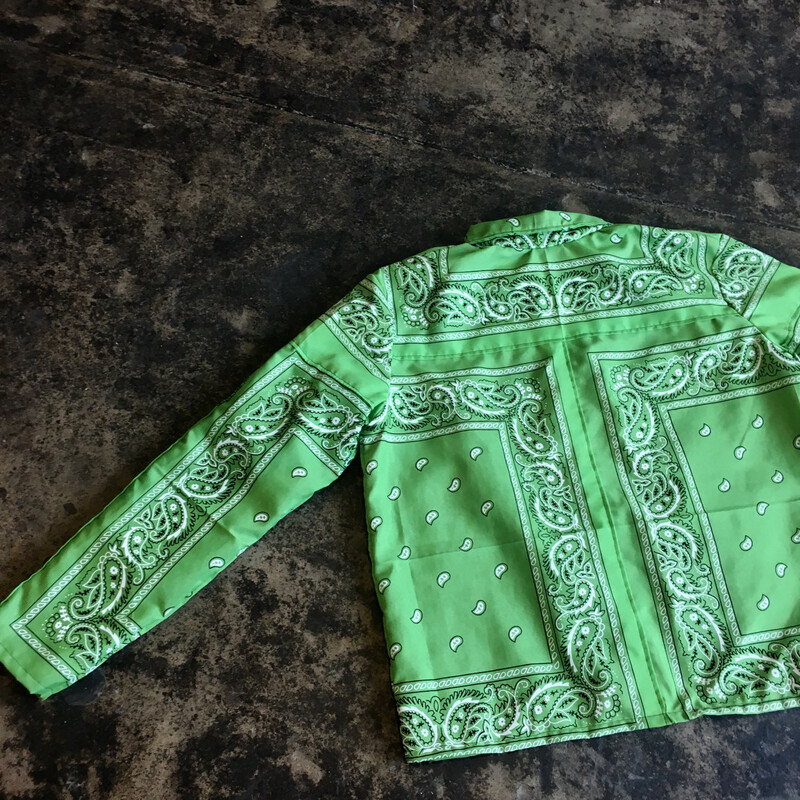 A young designer has taken this paisley pattern and crafted a jacket featuring a front zip fastening. 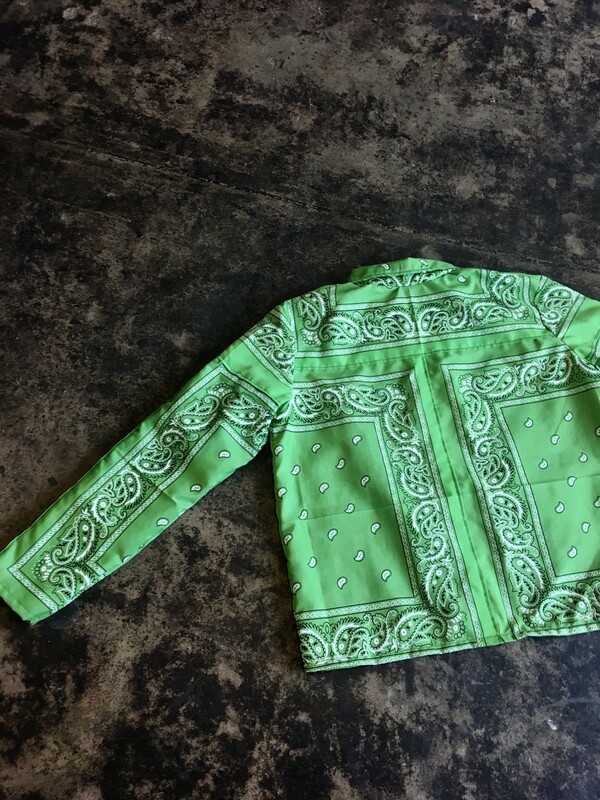 QUESTION MARQO sews a total of 12 bandanas to make one-of-a-kind outerwear that won’t break the bank. Retailing at $120 for a solid color and $150 for a multi-colored patchwork design, you’re sure to stand out at RodeoHouston. Discover one-of-a-kind gifts and quality goods handcrafted by local artists at The Whimsy Artisan Boutique. Located in Houston’s Historic Heights Common Market, the artisans featured range from painters to jewelry designers and string artists. 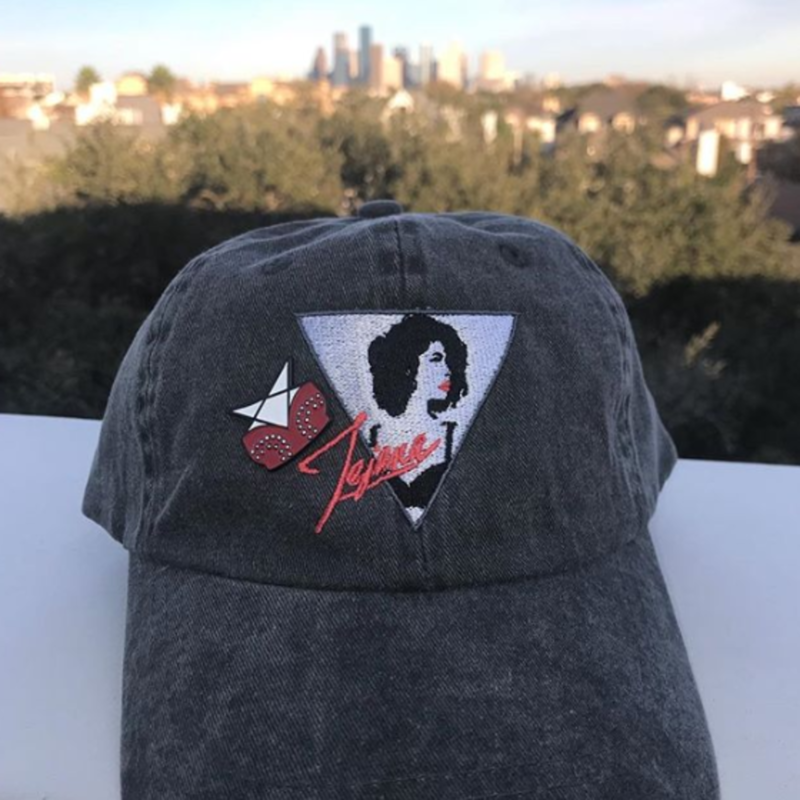 We spotted some Texas-inspired accessories from PINCRYMZ that will be the perfect addition to your denim jacket, bandana, lapel or the collar of your pearl button down. 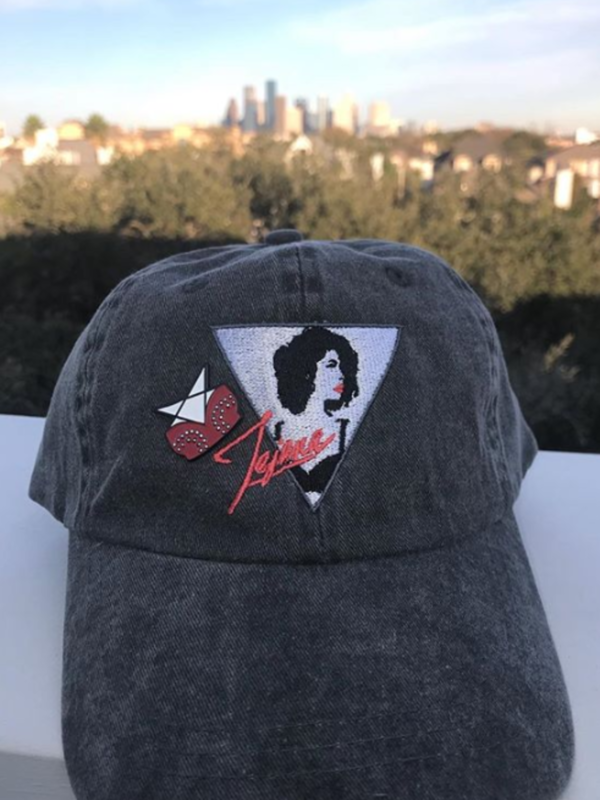 The "Selena Bidi Bidi Bom Bom" enamel pin features her famous red bustier and the "Texas Flag Boot" is handmade with gunmetal lining. The Whimsy Artisan Boutique is celebrating its one-year anniversary Friday, March 15 from 10 am to 7 pm. What makes El Bambi unique is that it’s the only vintage store in Houston with an in-house tailor. Lindsay Beale and Emily Hynds, the owners, call it a “one-stop shop-and-chop.” Located at The Bodega — Cafe Brasil’s pop-up shop — El Bambi curates vintage clothing and accessories for the entire family. Yes, that’s men, women, and children. 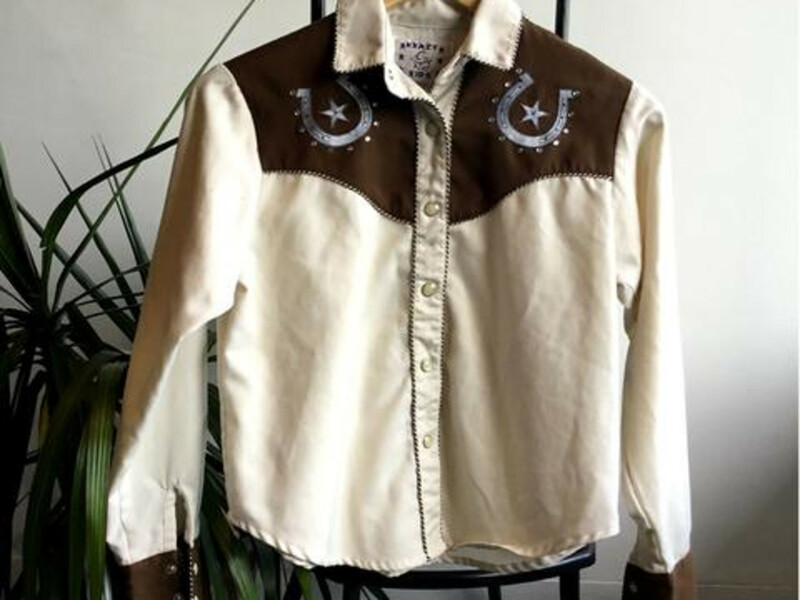 There’s a plaid button down from the ’60s and ’70s for men, oxblood cowboy boots for the ladies, and a ’70s cream and brown pearl snap button down with an embroidered horseshoe design for your little one. 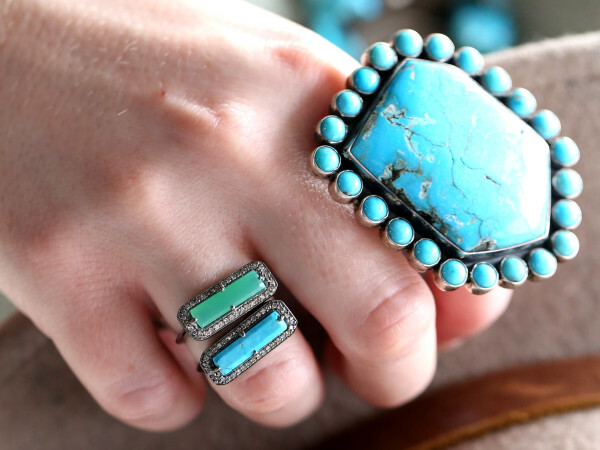 Local jewelry designer Christina Greene recently launched a new collection that “celebrates the timeless beauty of jewelry inspired by the past.” The Native American collection features 17 handcrafted designs with Kingman turquoise from Arizona. Greene aims to make every woman feel like a modern-day warrior with her recent collection. From the Large Navajo Chandelier Earrings, a drop earring with a triangular shape set with small turquoise stones, to numerous adjustable cuffs, Greene’s Native American collection is 18K gold plated over a hypoallergenic and nickel-free brass. Houstonians know “everything is bigger in Texas,” but sometimes, less is more. Brenda Grands takes that approach with her latest collection, Unique and Empowered. Inspired by Bible verses, Grands “delivers a strong message to women.” She tells CultureMap that “women have been created unique and empowered to be the best version of ourselves.” Dainty necklaces, bracelets, opal medallions, and Texas-shaped druzy from Grands’ signature collection are a great addition to your rodeo outfit. 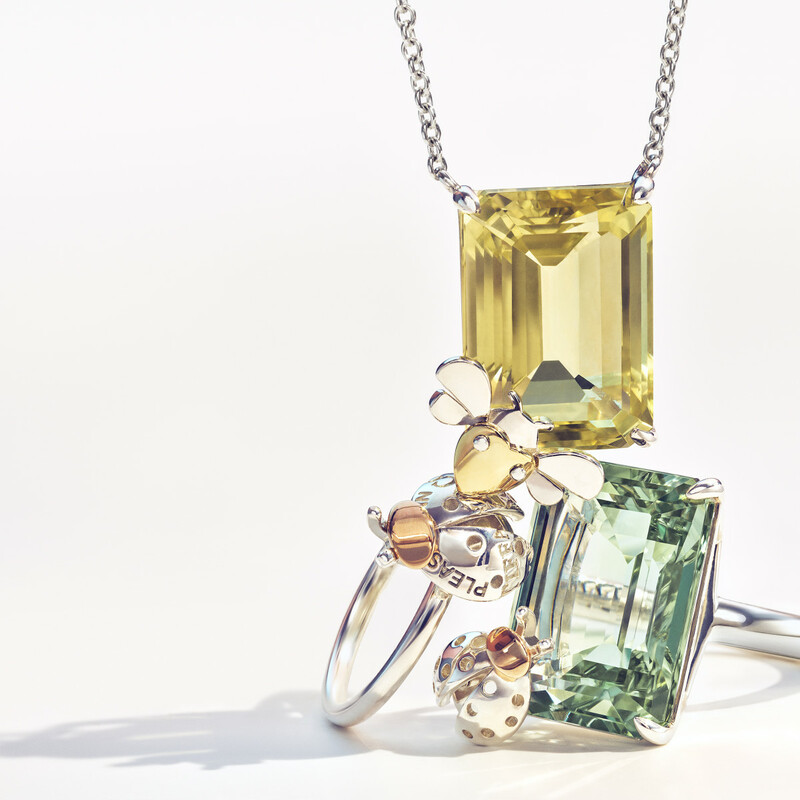 Hailing from Bogota, Colombia, Liliana Olmos grew up around precious gemstones and design. After a few years in the corporate world, she decided to explore a delicate kind of jewelry metalwork: filigree. For the past 12 years, Olmos has refined her skills as a metalsmith and just launched a new collection of bracelets and cuffs along with earrings and necklaces. The cuffs are new to her brand as she only designed and created earrings and necklaces. 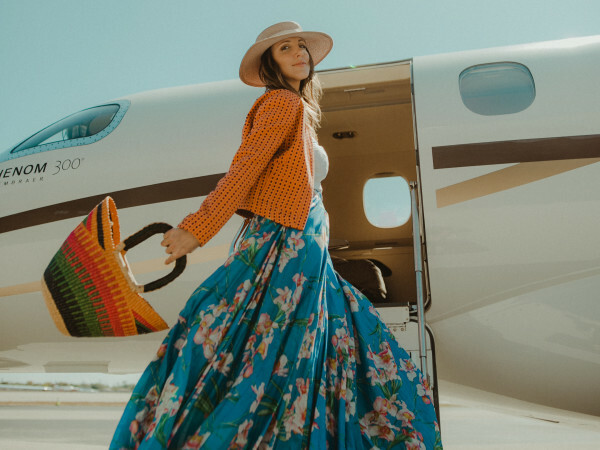 Filigree is commonly seen as a medieval, baroque design but Olmos has modernized this old art form resulting in timeless pieces that can be worn daily and for special occasions, even after the rodeo ends. 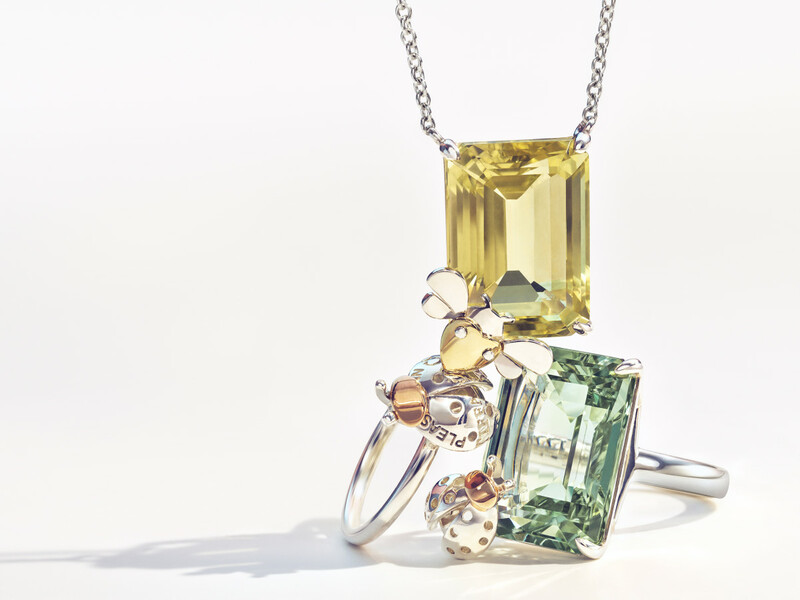 Inspired by a passion for nature, Tiffany & Co. is unveiling the new Return to Tiffany Love Bugs collection featuring ladybug rings with emerald-cut green quartz, butterfly rings with emerald-cut blue topaz and a bee pendant with yellow quartz. The ladybug and butterfly rings are available in sterling silver and 18K rose gold, a romantic pinkish-red metal that complements all skin tones. The bee pendant is available in sterling silver and 18K yellow gold, a classic metal. 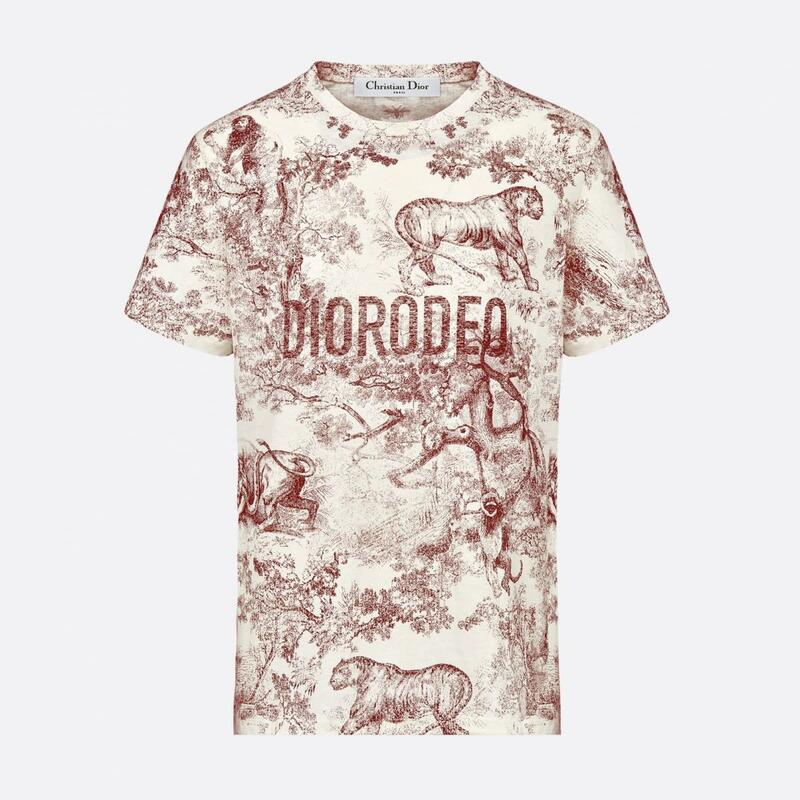 The modern designs are sure to make a statement paired with your denim-on-denim look. The Hat Store is a gem and has a lot of rich history. In 1915, The American Hat Company was founded by Sam Silver, the grandfather of The Hat Store’s owner. For generations, the family has been known to specialize in making and fitting western hats. If you’re in the market for something other than a western-style hat, they also offer dress, straw and felt hats. Each hat is steamed and hand-shaped to exact, personal preferences. This family-owned outfit also sells hat bands to add some pizzazz to your newly hand-shaped hat. The Hat Store has fit and shaped western felt hats for Clint Black, Lyle Lovett, Dennis Weaver, Merle Haggard, Z.Z. Top’s Dusty Hill, the late President George H. Bush, and many more.